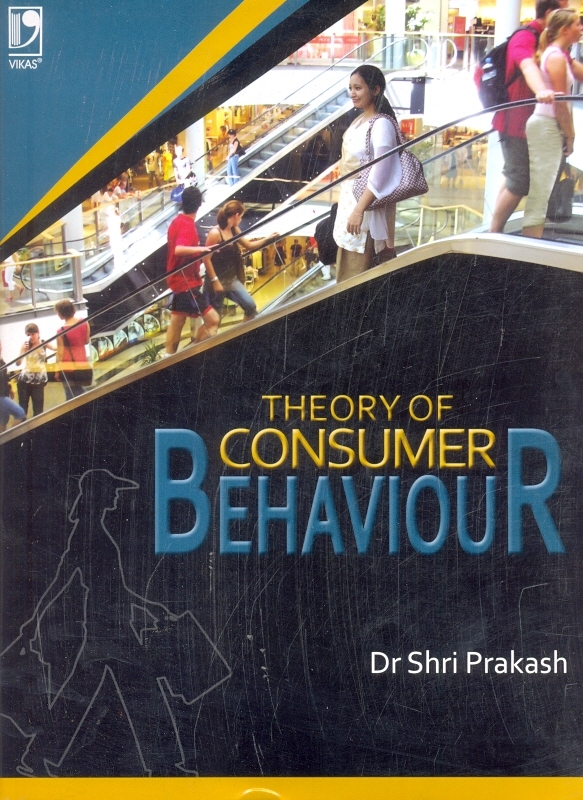 This book discusses the core themes of marketing from a broader perspective and is set against the backdrop of changing business practices, mega-competition, international markets, tailor-made strategies and all other issues of doing business in the current context. 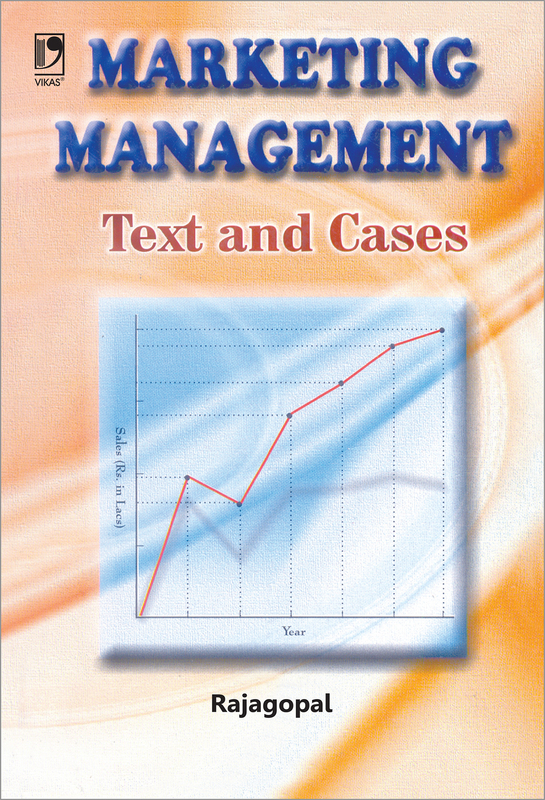 One of the significant highlights of the book is its Indian context and cases. 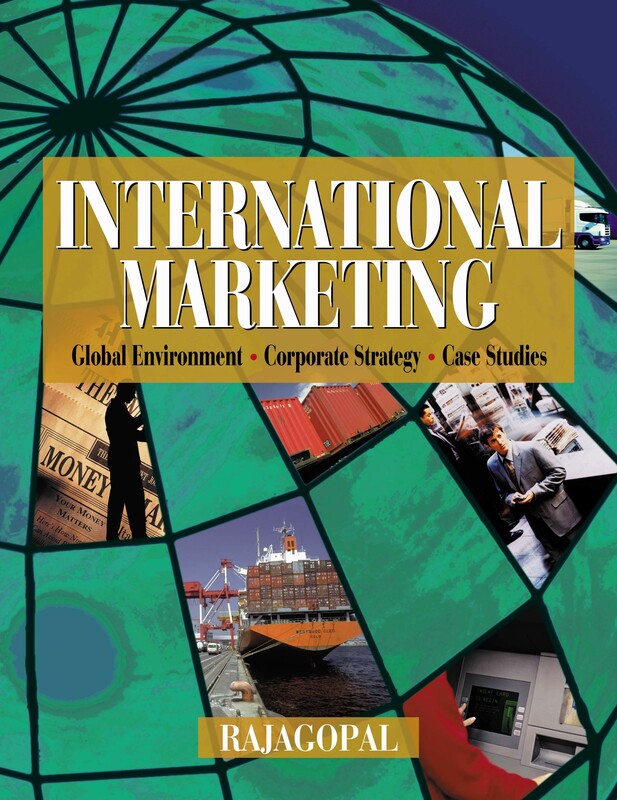 The case studies in the book are drawn from various companies operating in India. 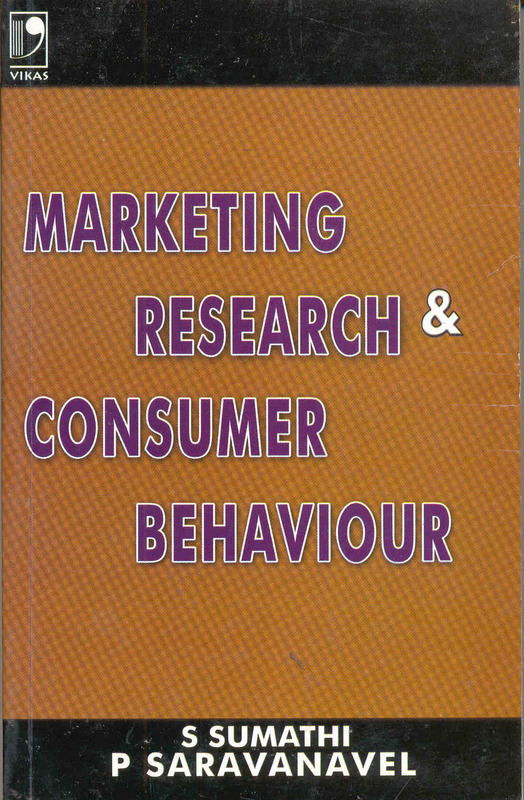 Class-tested and concise, the book provides in essence, a blend of marketing concepts and Indian cases.